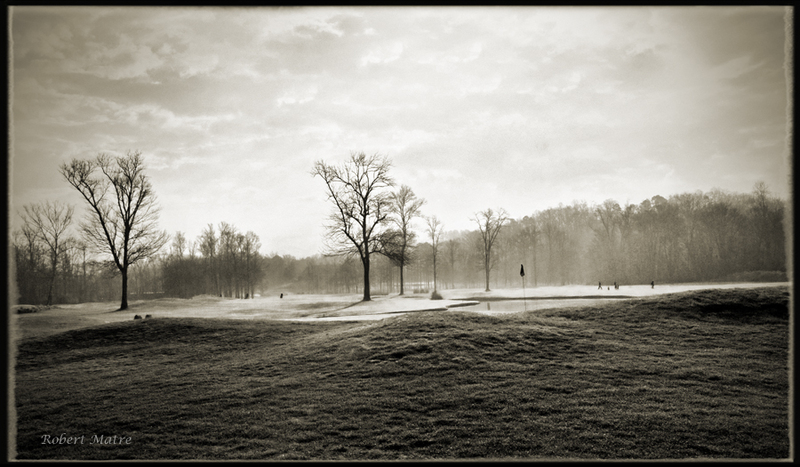 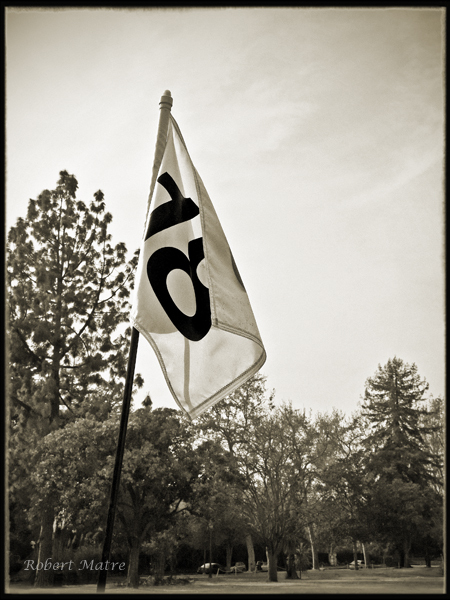 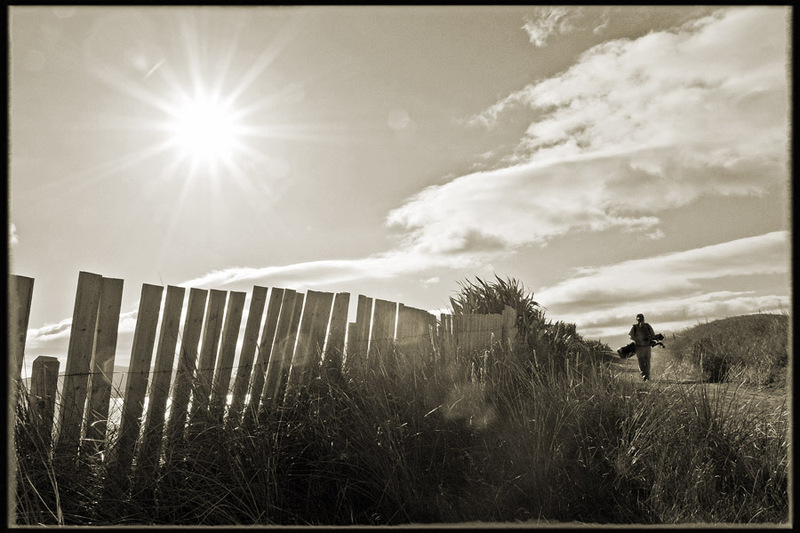 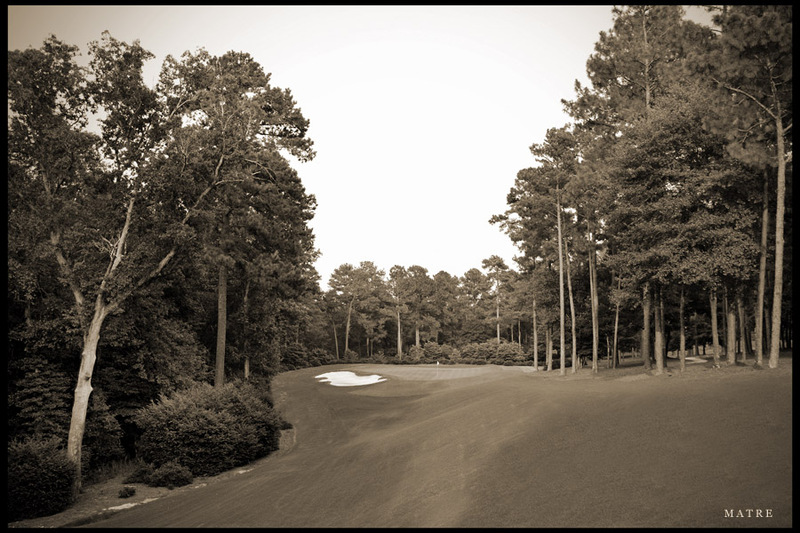 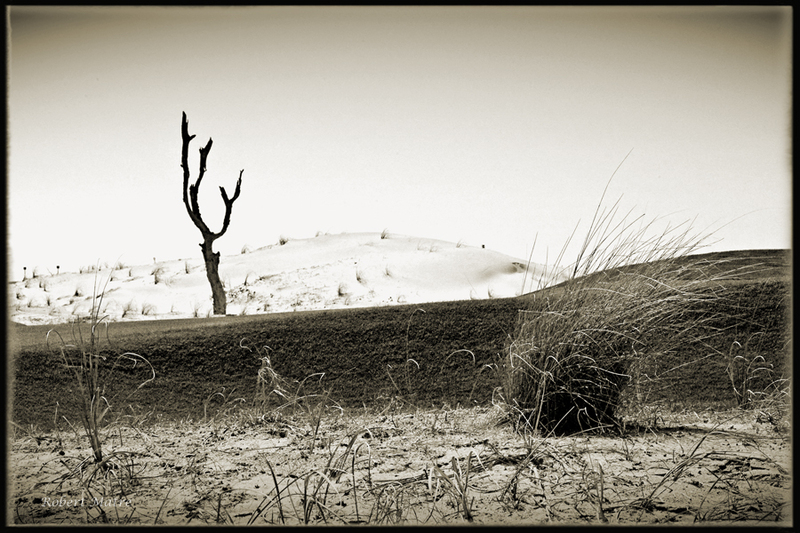 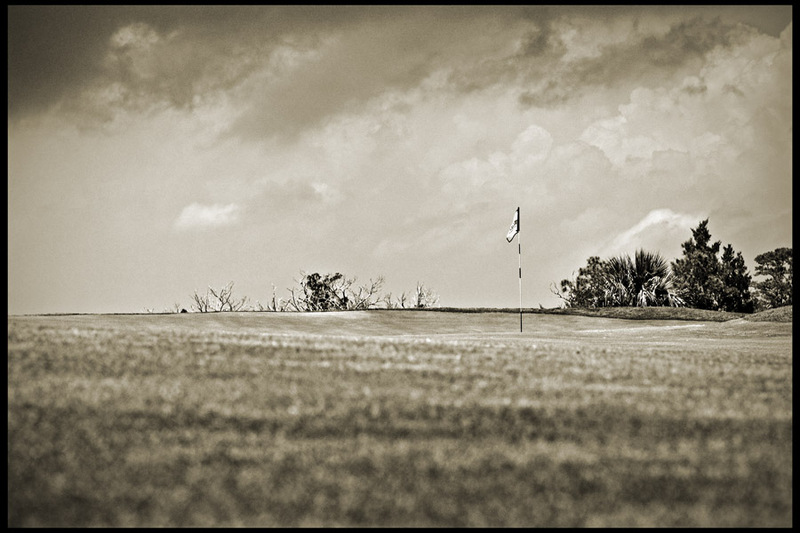 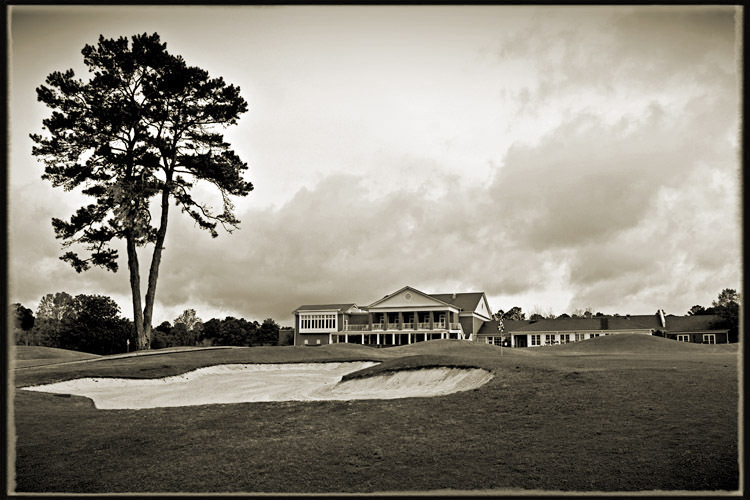 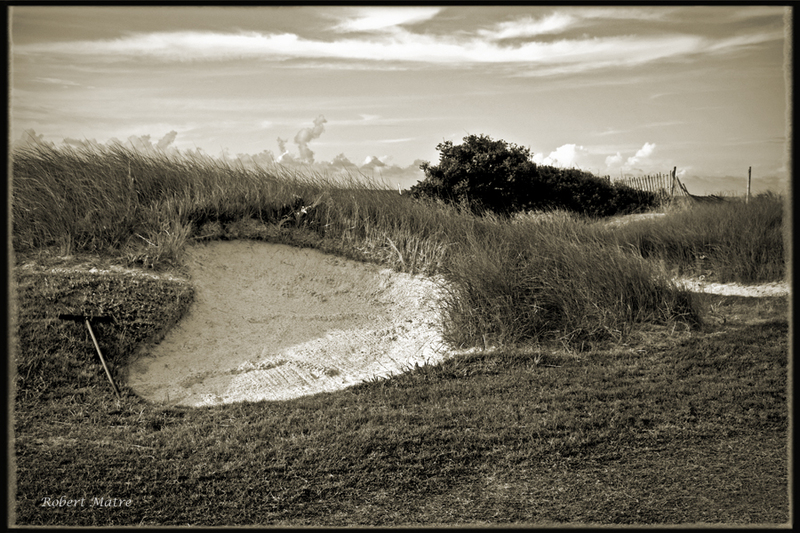 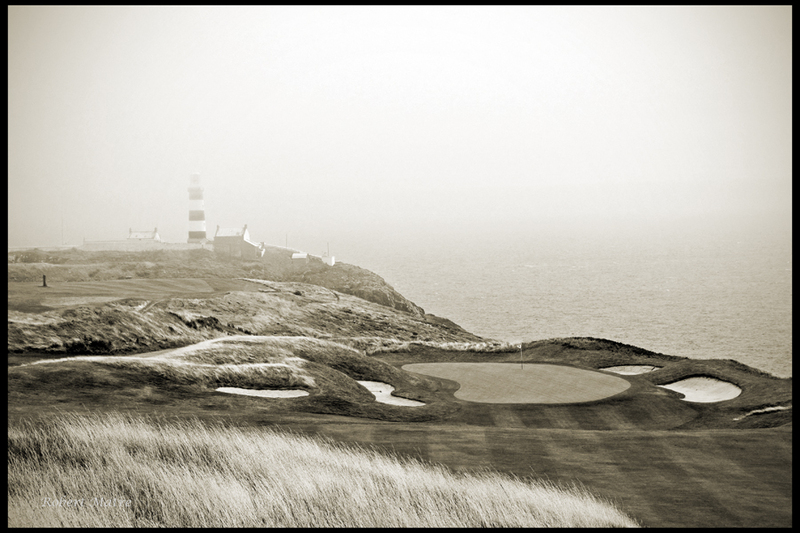 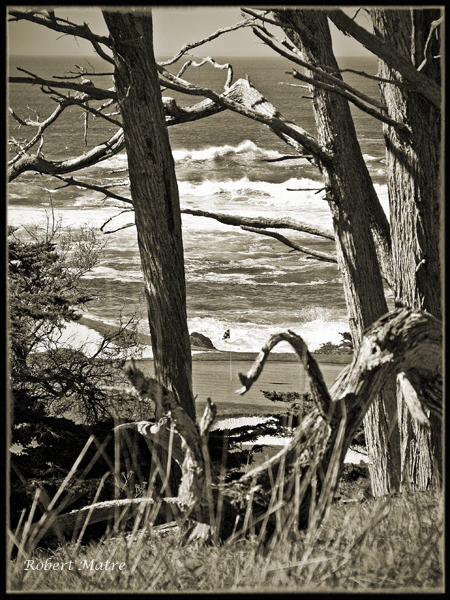 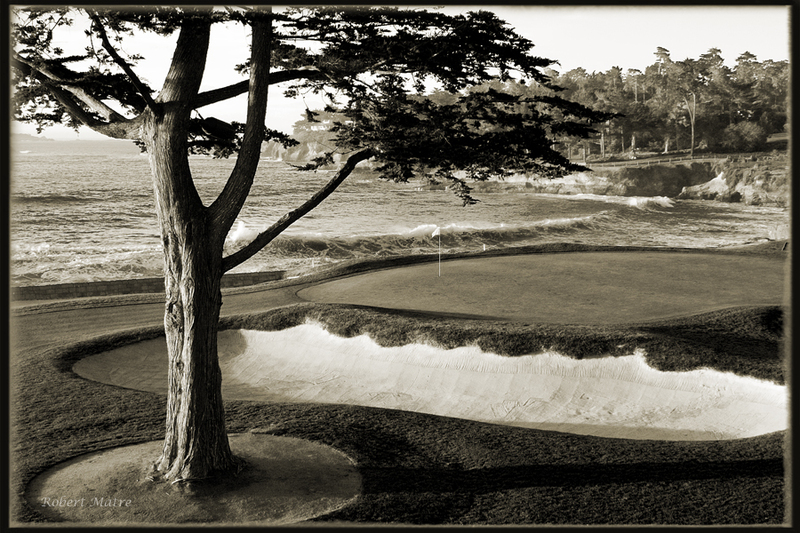 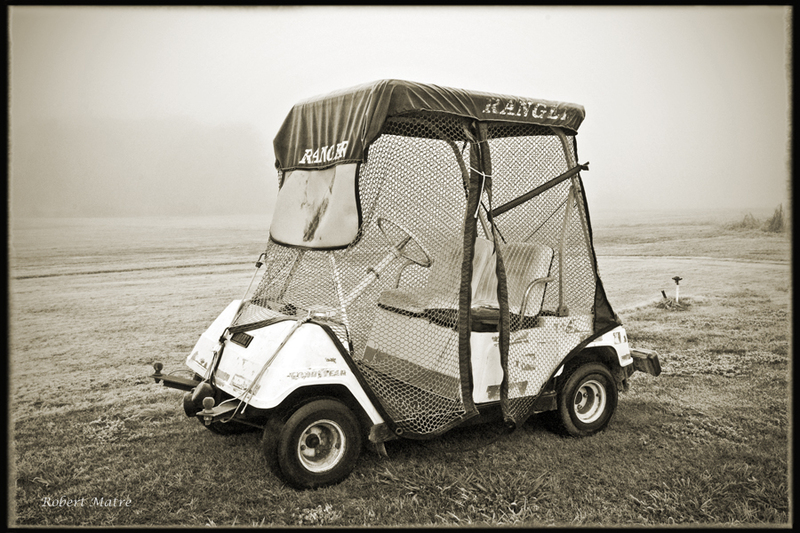 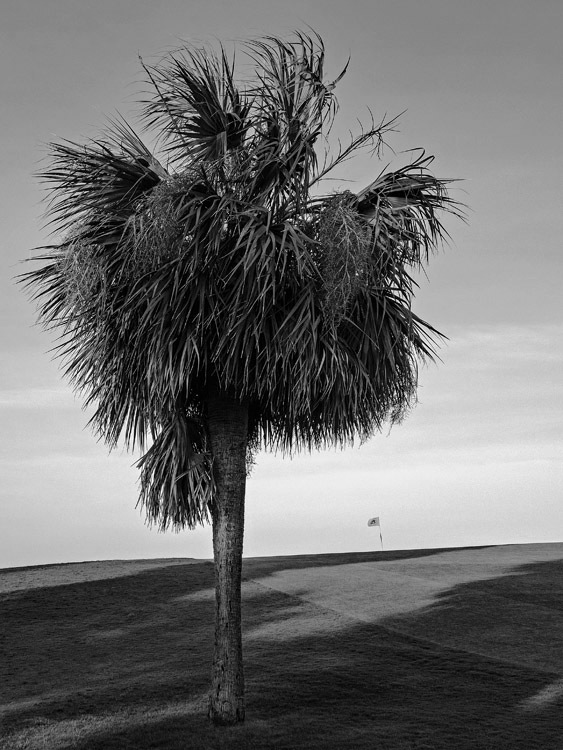 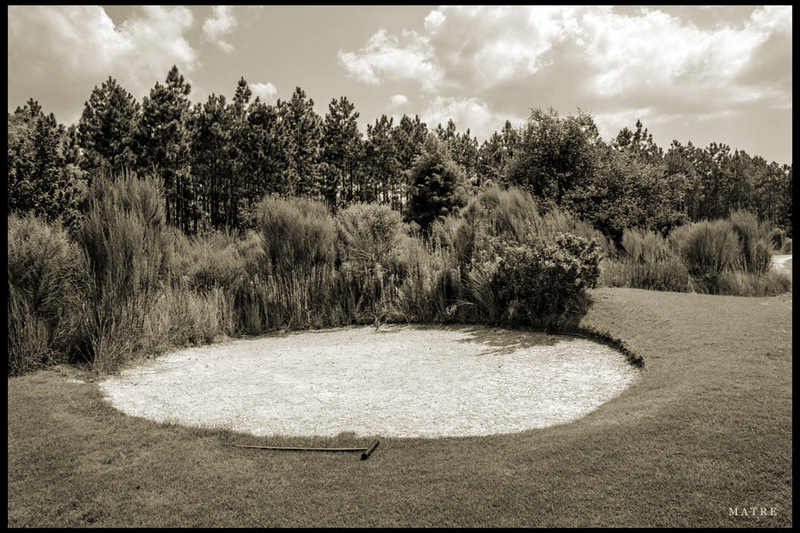 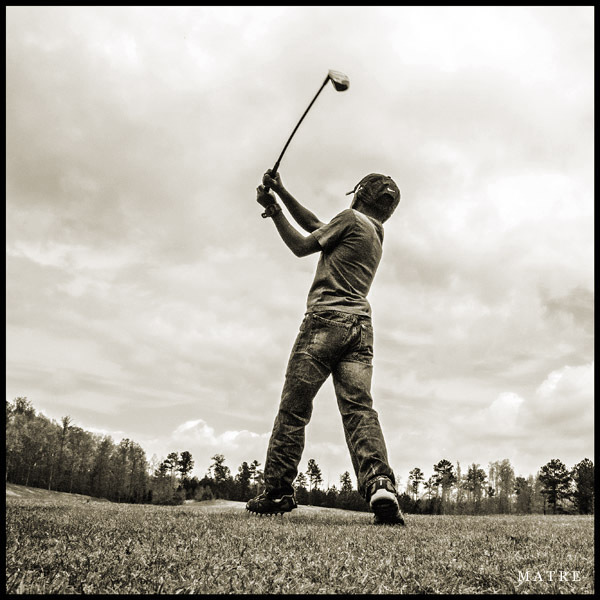 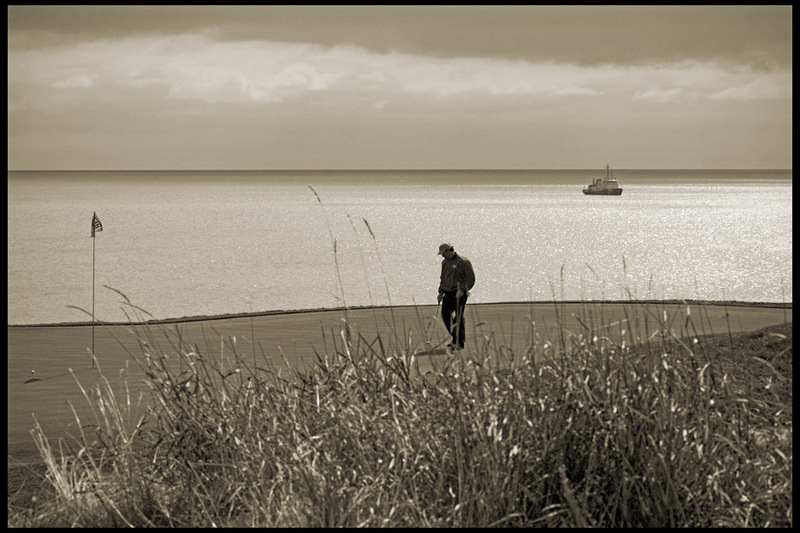 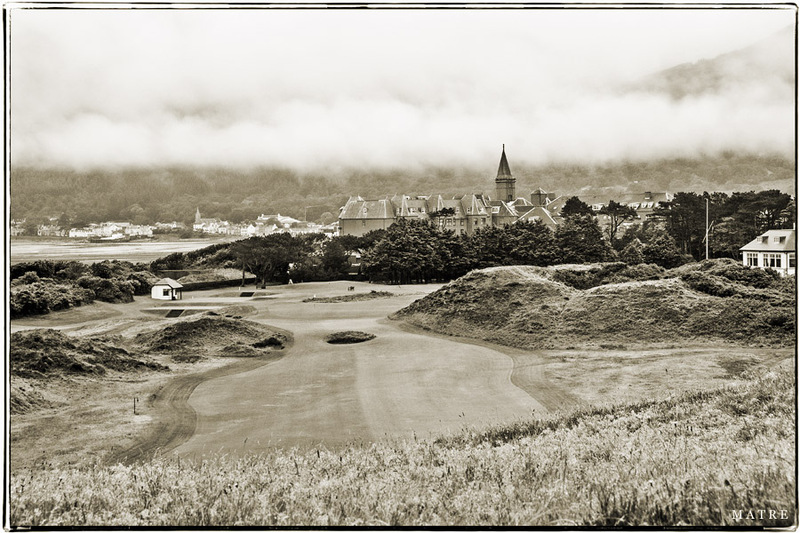 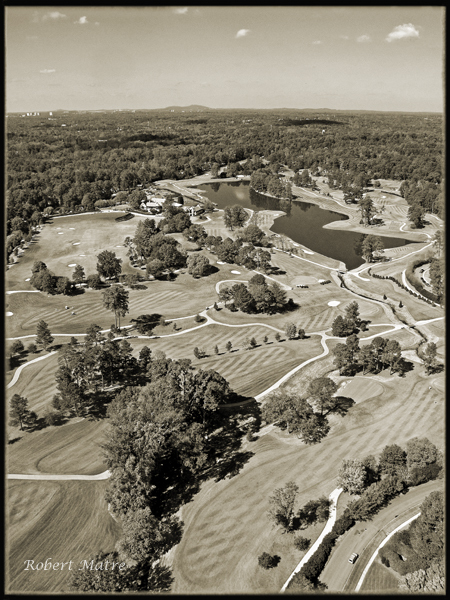 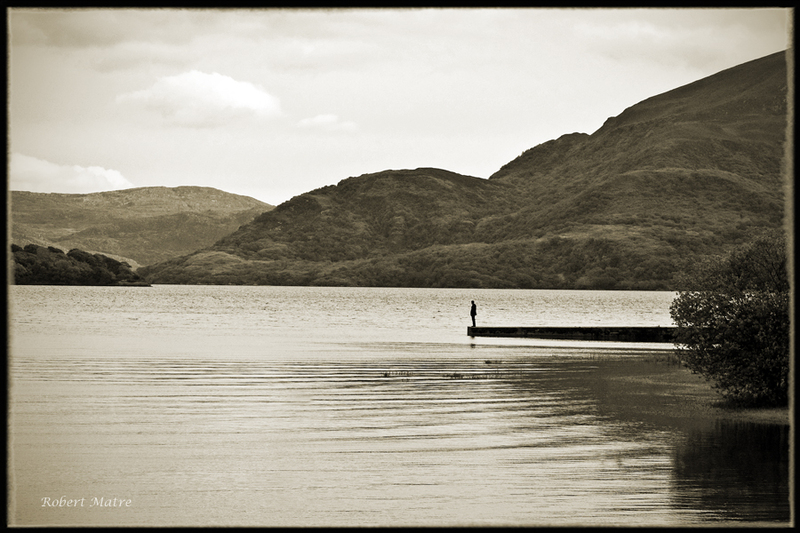 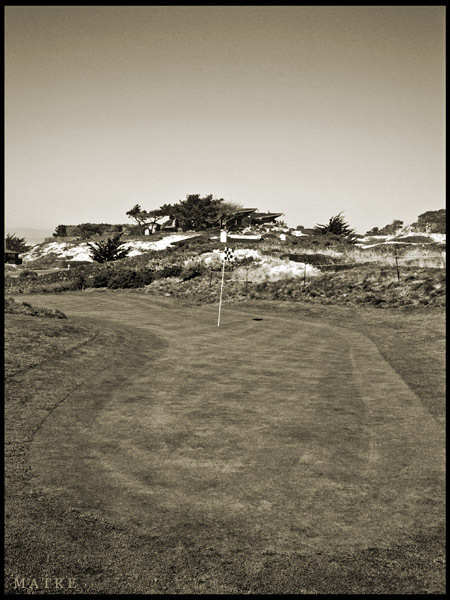 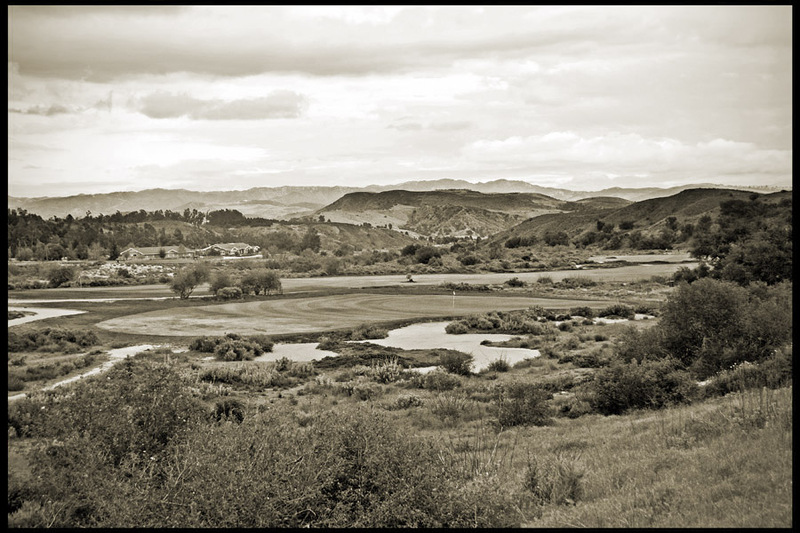 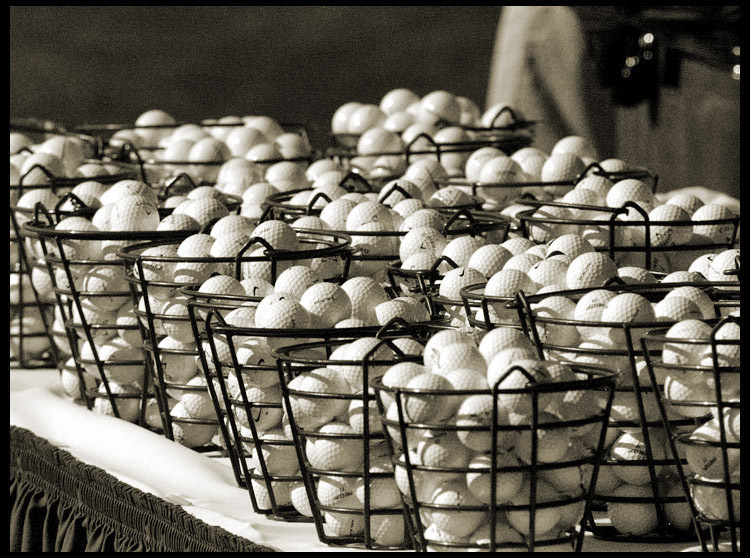 Please contact the gallery to purchase photographs of the over 100 golf courses that Rob Matre has visited since 2003. 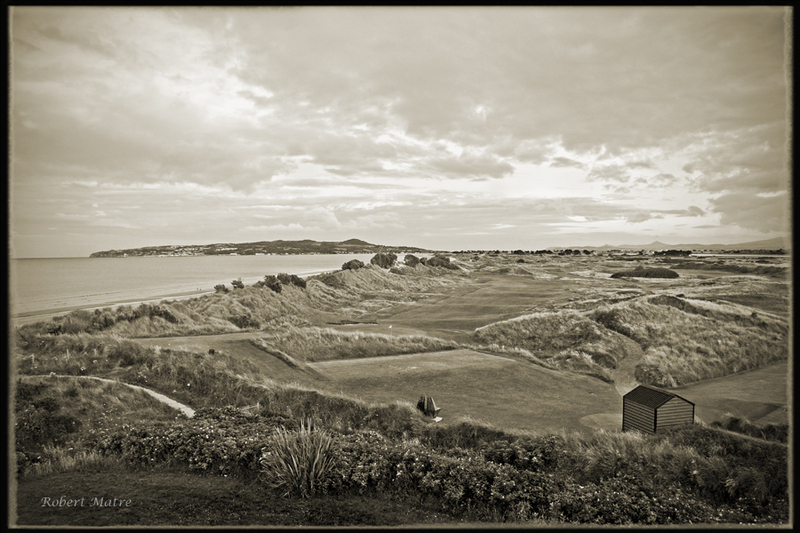 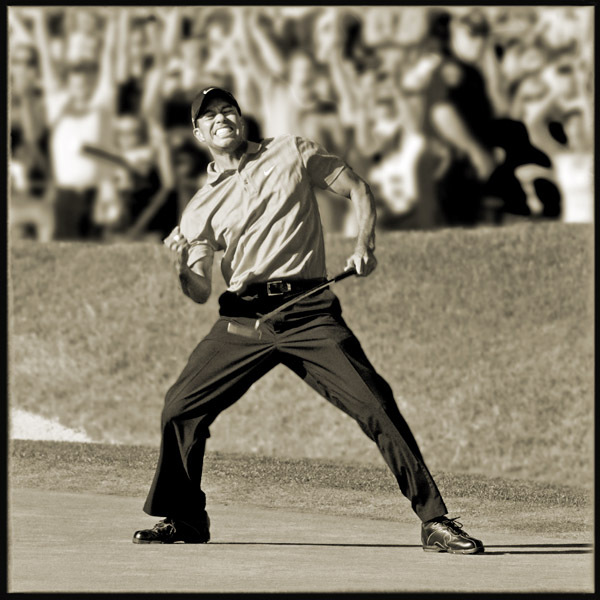 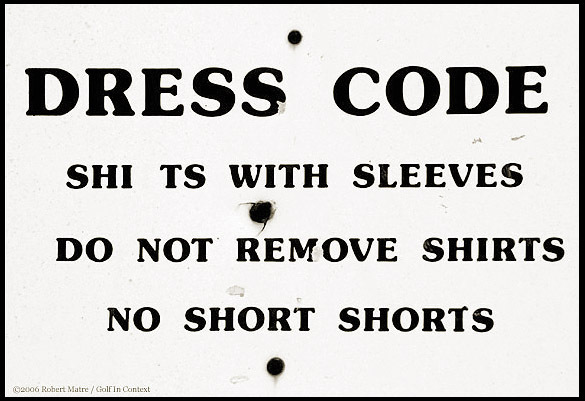 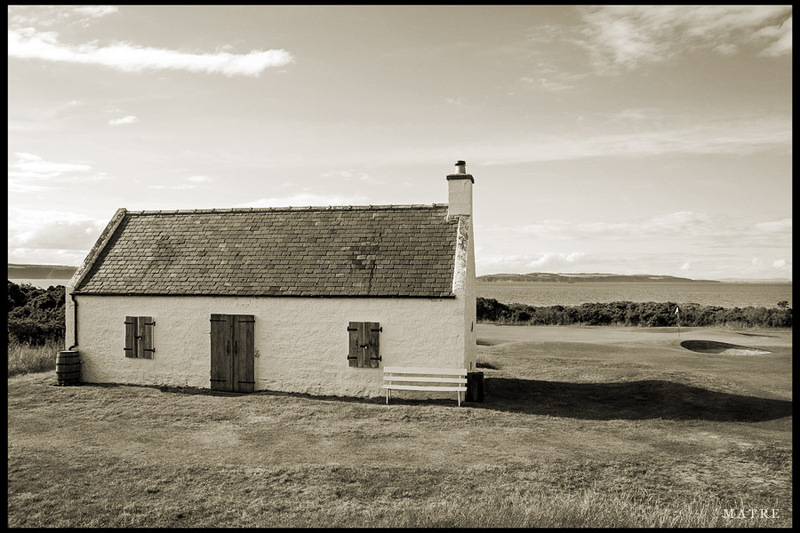 While we rebuild the Golf Viewing portfolio on this site, the gallery can provide a link to view more photographs available from each course. 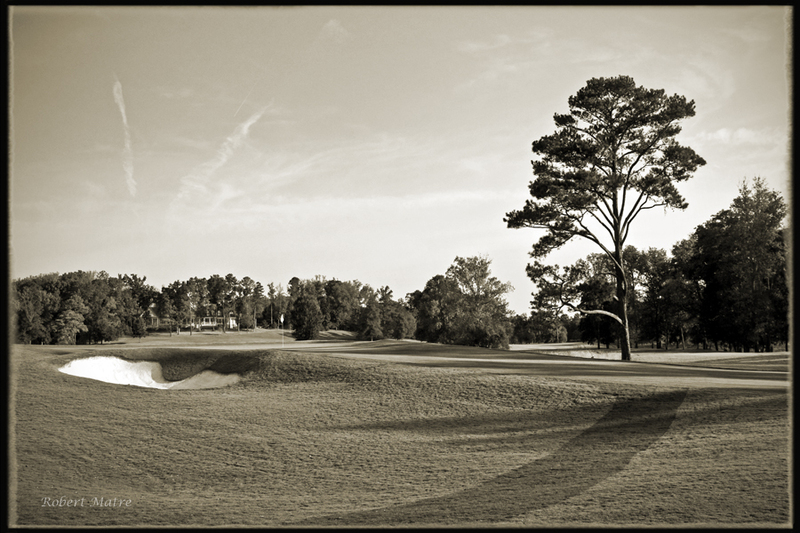 Feature courses from around the world include great America’s Augusta National, Pebble Beach, Merion, Pinehurst No. 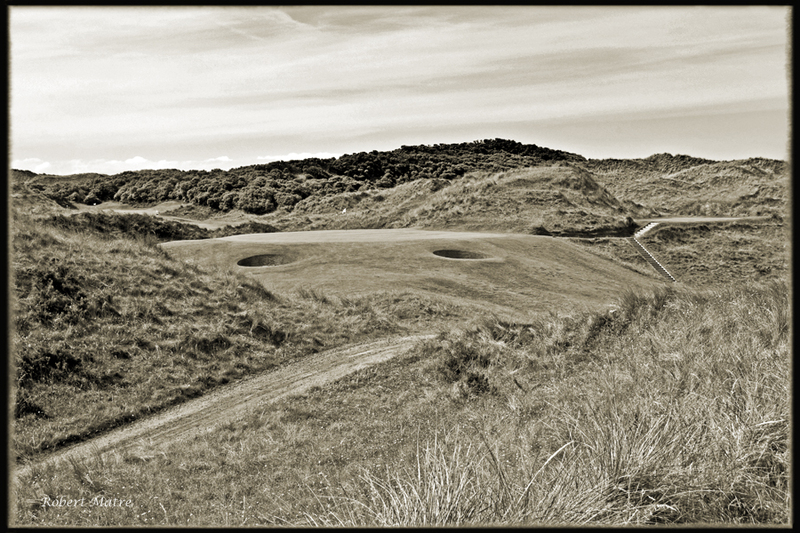 2 and Shinnecock Hills. 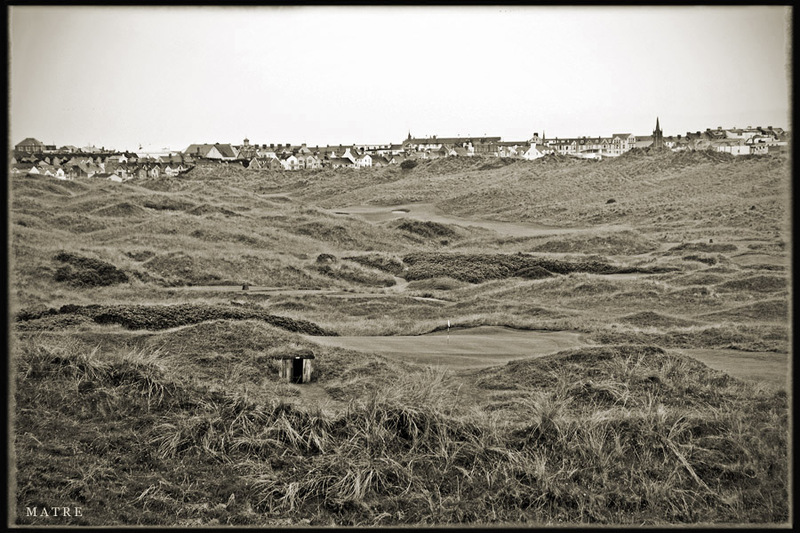 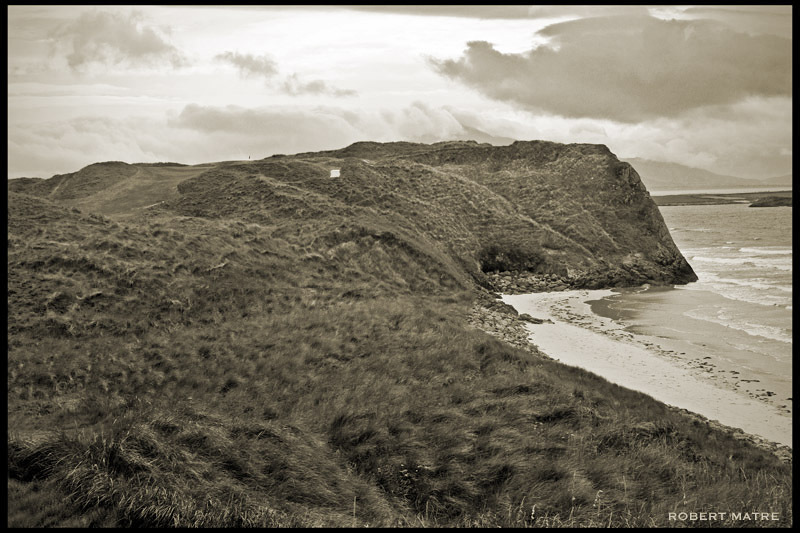 Among the great links courses of Scotland and Ireland are The Old Course, Ballybunion and Royal County Down, among many others.